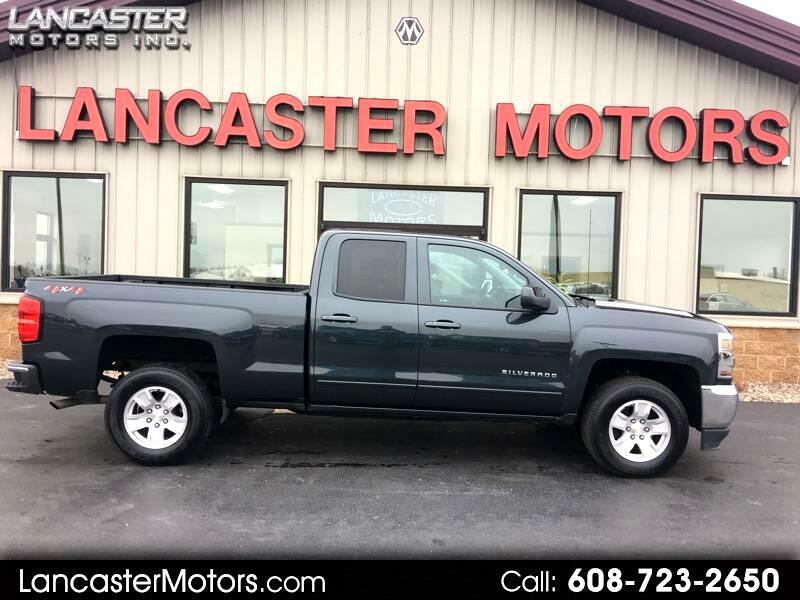 Used 2018 Chevrolet Silverado 1500 LT Double Cab 4WD for Sale in Lancaster WI 53813 Lancaster Motors Inc. If you want a new truck and not pay the crazy new truck prices and go through the hassles on rebates and qualifying for them come in and check this out. This has all the essentials and in excellent condition.